The visual crown jewel of the University Club, the Terrace offers a true urban oasis to its members in a setting unparalleled by any other. 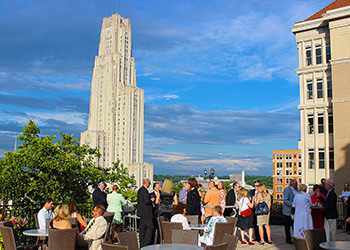 Offering sweeping views of several Oakland landmarks, highlighted by the imposing Cathedral of Learning, the Terrace offers an exquisite dinner menu and impressive drink list to be enjoyed during the warm weather months. 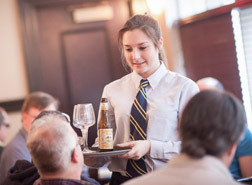 The Terrace offers a full dinner menu and well-stocked bar, Monday – Friday, to all University Club members. The Terrace is also an option for members when hosting social gatherings, and can accommodate groups of up to 75 people. There is simply no better place in Oakland to gather with friends and colleagues. 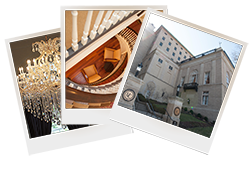 Members are also able to take advantage of great pricing for food packages on these events.